Available only through Ambrose Digital! Explore our inventory of Products with Filters and Searching. BioMEDIA ASSOCIATES LLC produces and distributes instructional life sciences multimedia that captures the diversity and intrigue of the living world. 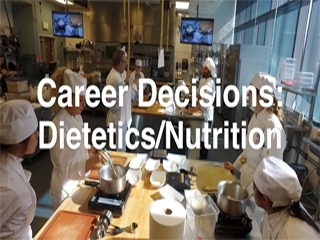 Career Decisions: Nutrition/Dietetics presents an overview of a career choice in Nutrition and Dietetics. 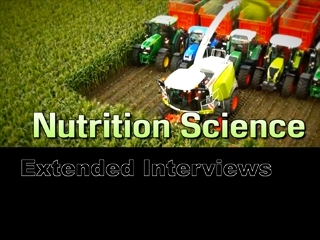 In this program, we shall bring you the life-changing scientific breakthroughs in understanding the relationship between diet and good health. 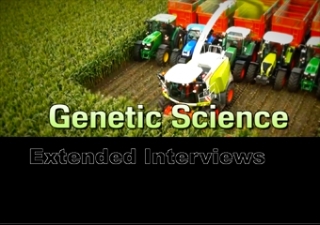 In this series, we shall learn about the stunning advances in food productivity and nutritional well-being, brought about by scientifically engineering the genetic blueprints of living organisms from four experts in the field.